Download the printable version of our Careline information pack by clicking the button below. 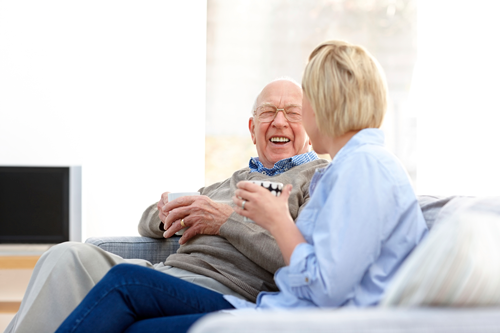 A Careline alarm is perfect for anyone who could be vulnerable at home, including older people, disabled people and people with health problems. Careline alarms are especially useful for people at risk of falling. The Careline alarm service is simple yet profoundly effective. If you need help simply press the Careline pendant. The alarm unit automatically calls our Accredited Care Team who answer within seconds. 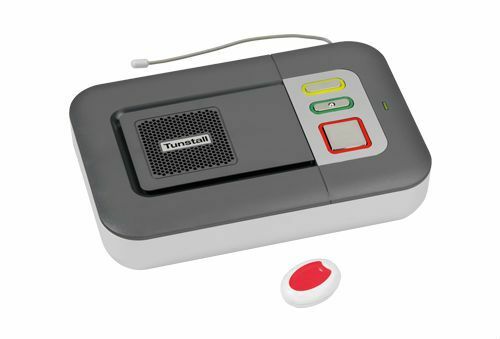 The Care Team talk to you over the alarm loudspeaker to identify the best course of action and reassure you. Depending on the situation, our Care Team contact a neighbour, family member, friend or the emergency services if required. Careline alarms save lives every day. Get yours today by calling 0800 101 3333. The alarm unit automatically calls our Platinum Accredited Care Team who answer within seconds. Careline alarms save lives every day. Order today by calling 0800 101 3333. What is a Careline Alarm? 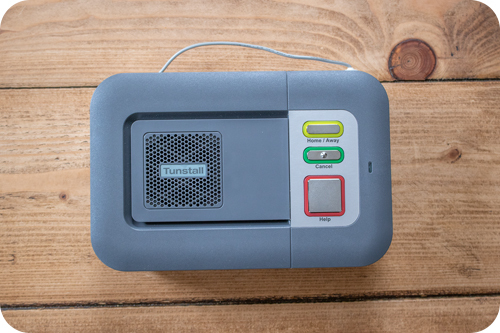 Careline Alarms are a quick, reliable way of raising a call for help when it is most needed. The alarm consists of two parts – a Base Unit and a Careline Pendant worn around the wrist or neck. 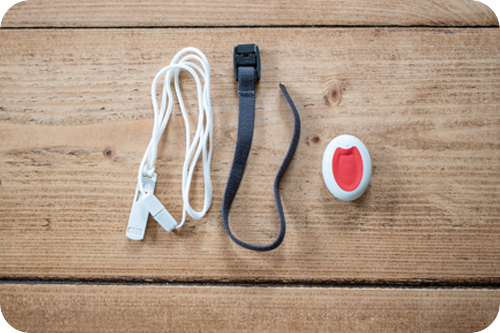 When the user needs help, they simply press the red button on the pendant – in moments help is on its way. The Careline Pendant is waterproof and can be used in the bath and shower. The system also has a huge range of up to 100 metres so can be used in the garden. How do Careline alarms work? How do I get a Careline Alarm? Setting up a Careline alarm is quick and simple. Simply place your order with us online or by phone and the alarm will be dispatched to you with Next Working Day Delivery. We programme the alarm for you, so all you need to do is plug it in once you receive it. We work hard to make sure that we are never beaten on price or quality. Please call us for free to discuss our price guarantee. If you have any questions about our service, or wish to place an order, please call one of our friendly advisors on 0800 101 3333. How do I get a Careline? If you have any questions about our our service, or wish to place an order, please call our friendly team on 0800 101 3333.